The University of Queensland is a Public University I, Queensland State, Australia. It is a research institution that focuses on medicine and science. The University is Australia´s 5th best university, founded in 1909 as Sandstone University. UQ is among Australia´s top leading universities as well as being ranked the 47th best university in the world according to QS top universities and the number 65 according to the times education. The University of Queensland was set up in the 1870´s and went up and running in 1874 after Sir Charles Lilley of the supreme court of Queensland, recommended the immediate establishment of a university. However, the university´s development was delayed due to factors such as World War I in the beginning of the 21st century, but has nonetheless managed to progress significantly after World War I. In 1927, a grant of £50,000 in order to 274 acres of land in ST. Lucia that was used to expand the university into what it is right now. Today, the college offers Bachelor´s, master´s and doctorate degrees in engineering, business, economics, humanities, social sciences, medicine, science, architecture, information & technology. The University excels at medicine and science and one of its greatest achievements was the participation in engineering and developing the HPV vaccine, that helps prevent cervical cancer along with the development of high-performance superconducting MRI magnets for portable scanning of human limbs. The University also excels at engineering, business administration and life sciences in Australia, where the university consistently ranks first. In fact, students who actually manage to obtain an engineering career at Queensland University will obtain the best education they could dream of in oceania and perhaps the world. The University is very modern and contains some of the most advanced technologies in the whole world. A number of the University of Queensland students and affiliates have obtained Nobel prizes including medical researcher Peter C.Doherty, economist John Harsanyi, President of the University of California San Francisco Sam Hawgood, actor and Triple Crown of Acting winner Geoffrey Rush, triple Grammy Award winner Tim Munro, former Chief Justices of Australia and the CEO of Dow Chemical Andrew N. Liveris. The University Sport´s play a major role as well. The University offers a wide range of sport, fitness and recreation opportunities at the St Lucia and Gatton campuses of The University of Queensland. Its facilities and services are open to students, staff, alumni, and the general public. The university of Queensland has an Aquatic Center operated by UQ Sports and consists of two pools , a 50 meter outdoor heated pool and a small enclosed heated pool. The main pool is a 50 meter lap pool with a minimum of three lanes dedicated to public lap swimming throughout the opening hours. The University of Queensland´s Tennis Center is the largest tennis center in both Brisbane and Queensland. The majority of its facilities are designated for use by particular sports including cricket, rugby and soccer. These facilities are also used for recreational activities and lunchtime social sports. The University of Queensland has many sports unions such as University of Queensland Australian Football Club, University of Queensland Soccer Club and the University of Queensland Rugby Club. The student life is also extremely active in Queensland University. Student unions are formed very often and night events are organized frequently. Students also participate with the annual Great Court Race performed by the university where students sprint run 636 miles around the University´s Sandstone Great Court. There´s also the market union organized throughout Campbell Place and the great court at great St Lucia campus. The University of Queensland Unions, clubs and societies have stalls and organize social activities. In overall, Queensland University is an excellent University that offers among the best of the best education in Australia and the Whole World. 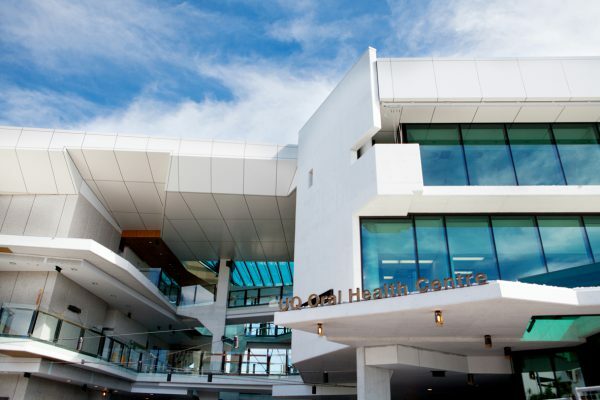 As mentioned before, the scientific and medical professors in Queensland University will make the students into some of the smartest and brightest students in the whole word. 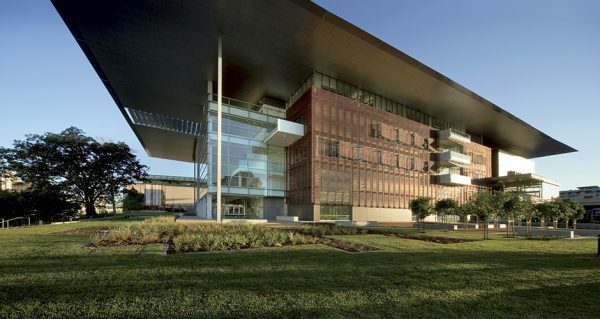 The Business and Engineering education is top notch at Queensland and if the ambitious student finishes their career at the university, it is guaranteed that they will become successful entrepreneurs and technological designers so long as they apply all the knowledge obtained in the university. Still, the other majors are worth taking as well because even if the university excels in medicine, business, engineering and life sciences, the level of professionalism and knowledge of the staff is like no other in Australia and the whole world, therefore still guaranteeing you will get the most optimal education regardless. The college consists of 38,968 students with an international percentage of 26%. The student is required to be proficient in English. The minimum requirements are a result of 6.5 overall and a 6.0 in each IELTS sub band. Similar equivalents are required if the student has opted for TOEFL and PTE exams. Application to the University of Queensland is tough. This is because the competitive nature of the applications process is extremely tough and because there are over 1,000 students applying for a career per year, this makes things even harder. The student is recommended to have obtained at least 3 A´s in all A2 exams taken and likewise for AS in order to have a secured position within the university. This is because if another student makes a better impression and is academically better, they will have a better chance of getting the offer instead. The same equivalents must be obtained for The International Baccaulaureate, French Baccaulaureate, United States SAT´s and/ or the exact equivalent in their home country´s education system. The student is then required to send photocopies of all their documents, a copy of their cv and a personal statement written by the student and evaluated by the sixth form staff as a reference. The University and its facilities have attracted more than 1500 scientists, social scientists and engineers who promote the university´s research excellence and continue the university´s tradition of remaining the leading researchers. Queensland is the second largest state In Australia with the capital being Brisbane. 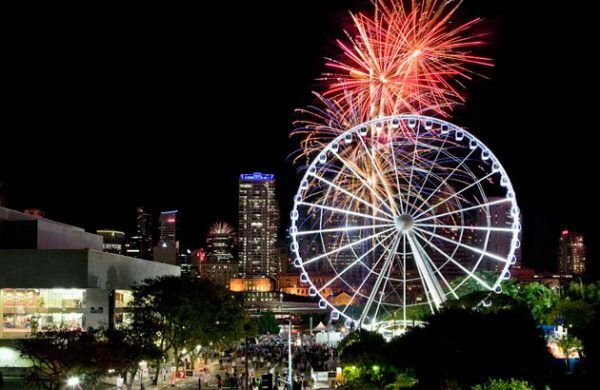 Brisbane is the country´s third largest city, where it is referred to the ´´capital of the sunshine state´´. In Brisbane you will see a uniquely beautiful mixture of modern skyscrapers, port houses and hills that give off a pleasant feeling of ´´a modern and well kept nature city´´. Brisbane has one of the kindest and most hospitable people in the world. You will notice firsthand that Brisbane Australians tend to be very sociable and outgoing (somewhat more than their Sydney counterparts). The younglings like to reunite with friends to have a chat in the local cafeteria or bar during the day, and will be seen in Nightclubs and pubs from 10 pm to 3-4 am. 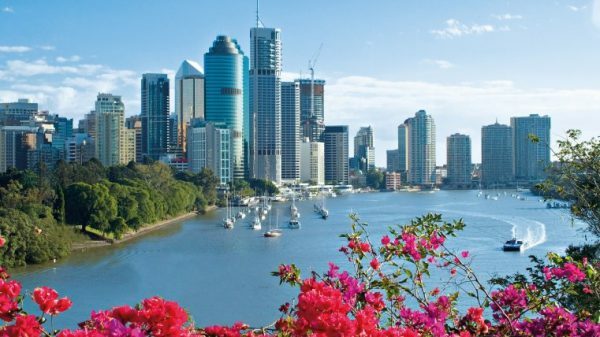 In overall you will be amazed at how cheerful and lighthearted the folks from Queensland tend to be, as well as the amazing beauty of the city of Brisbane. Outstanding Gallery of Modern Art. 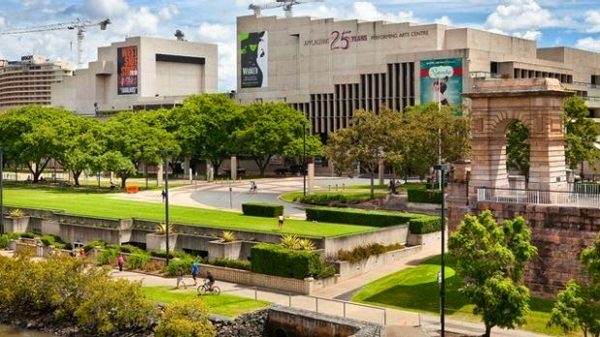 The Gallery of modern art is perhaps one of the stops that should simply be unavoidable when you find yourself in Brisbane. Built in a modern style angular glass, concrete and metal this building symbolizes Australian art from the 1970´s to modern times. The exhibits consist from paintings, sculpture and photography to video, installation and film demonstrations. Brisbane, Queensland is a modern metropolis that blends uniqueness, scenery and modernity to create an artistically appealing city that is breathtaking and exhilarating. With restaurants, rooftop bars, and cool-climate vineyards surrounding you with skyscrapers, trees with desolate subtropical beaches will make simply feel as if you´re living in a city that is almost 20 years ahead, a similar feeling you get when in Dubai(UAE) or Singapore. Eating Out in Queensland, Australia. Australia has a very unique cuisine. This is thanks to its long history of being colonized by the British and Irish, For example, Fish & Chips, Shepherd´s Pie, Roast Dinner, etc. Bushfood´s are also a big part of the Australian cuisine. Bushfoods are foods from natural plants and animals native to Australia. Originally consumed by the Aborigines, they are considered to be a delicacy and a cultural symbol to Australia. These include Crocodile, Kangaroo and Emu. 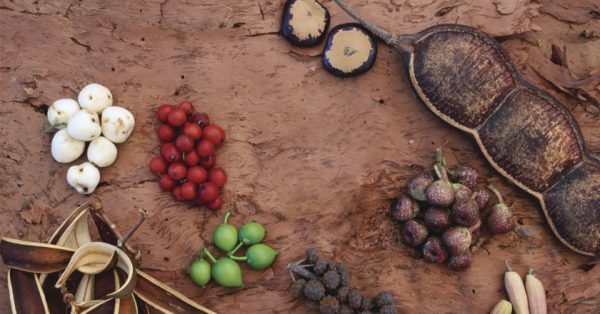 Bush food plants include quandong, kutjera, muntries, riberry, Davidson’s plum, and finger lime. Bush food is normally found outside the city, however you can easily find Crocodile and Kangaroo dishes out in the city center of Brisbane. Haute cuisine, although originally not of Australian origin, has too become part of the Australian cuisine thanks to the flux of British, French and many other nations who´ve introduced their meals and made it part of the Australian cuisine. 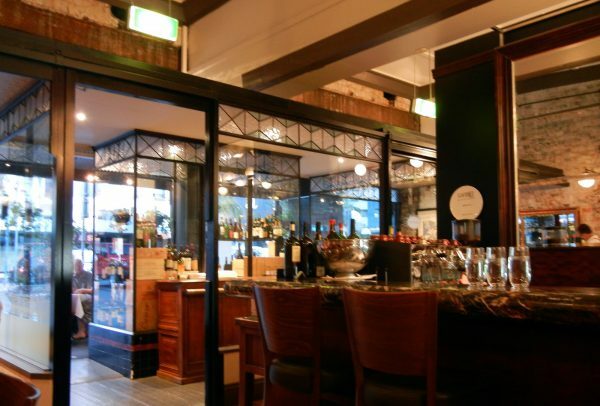 When in Brisbane, you should definitely stop by 1889 Enoteca. This is a must stop for all the Italian food lovers. Here you will find pasta, chianti wine and an interior décor that is cozy, heartwarming and staff member´s ready to attend you with all care and attention. An Argentinean-styled restaurant that is literally like no other, the interior décor Is very well presented in a modern and clean manner and the food can simply be defined in one word: Delicious. The restaurant has its own-styled dishes that prove just how creative the restaurant actually is, done and presented in the most visually appealing manner. In conclusion, Queensland is the right state to live and obtain your degree purely because of the fact that the University of Queensland is simply among the best of the whole world when taking education into account. 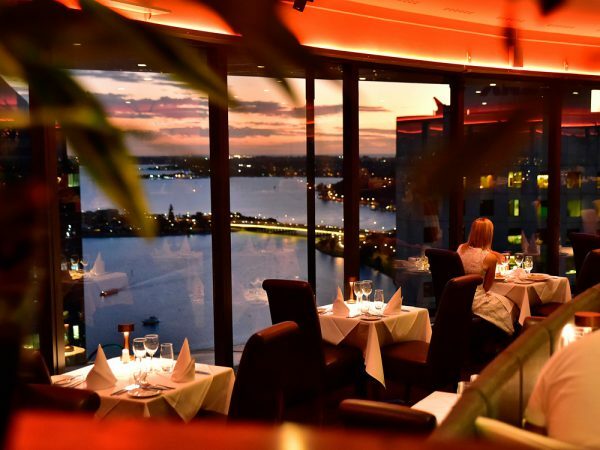 Brisbane is simply an amazing city that will give you everything you look for be it food, trendy clothes and /or a beautiful city that is modern and cozy, giving you no shame in calling it your new home. Callers from outside the University will need to add a prefix to the extension number provided. Add 54601 to the last three digits of the extension.